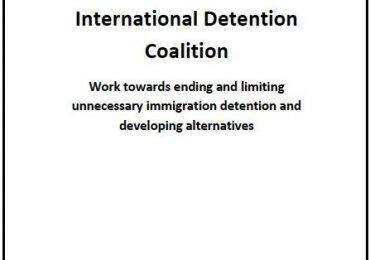 Expose & Close started in 2012, when DWN coordinated the release of ten reports that detail the acute and chronic human right violations occurring in immigration detention in the United States today. 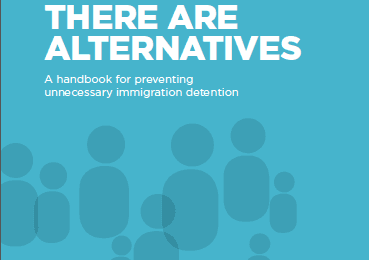 The reports were authored by DWN members and allies, including policy advocates, community organizers, legal service providers, faith groups and individuals personally impacted by detention, who together have deep experience and understanding of the immigration detention system. In 2013, DWN released Expose & Close: One Year Later, to review conditions in the original ten reports and shine the light on new facilities with egregious human rights violations. This year, in light of the alarming expansion of family detention, DWN has chosen to focus its report on the family detention center in Artesia, New Mexico.